Using underwater digital cameras, we obtain forensically accurate point cloud data. The data can then be measured, compared, reported and exported to CAD, giving you the confidence and assurance to make accurate, informed decisions. We enhance your understanding of what lies subsea by deploying advanced software, professional underwater photography skills and commonly used digital cameras to obtain pin-point accurate data. Our process is straightforward: if you can take images of it, then we can work with it. We begin by posing the simple question - what problem are we trying to solve? Quickly followed by - how long do we have to solve it? That’s where we come in. The simplicity of the capture process enables us to begin scanning as soon as we enter the water, offering market-leading turnaround times. There is often no need to co-ordinate additional hardware or diving campaigns, saving vast amounts of operational time and expenditure. The way we present the scanning data is equally straightforward. Miscommunication is costly. That’s why we provide a bespoke service producing anything from a dimensional report, simple 2D CAD or a full point-cloud output. Need your data delivered in a specific way? No problem. Enhancing comprehension is what we are about. Simple. 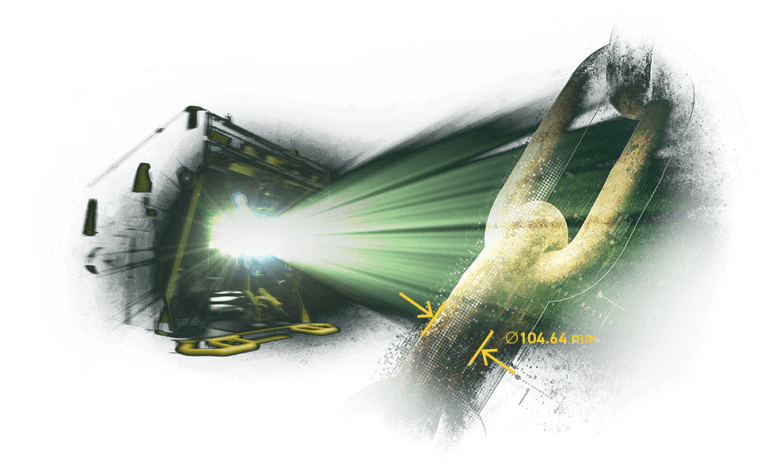 Our photogrammetry technique can provide data accurate to 0.5mm. Many people don’t appreciate quite how minute that is. In case you are wondering…. this is roughly the diameter of the tip of your ball point pen. Of course, we are proud of developing the process which allows us to scan with this level of accuracy, but it’s not a necessity for everyone. Talk to us. Once we understand what you need to get out of your project, we can advise on the most appropriate type of photogrammetry and help to avoid any ‘overkill’. 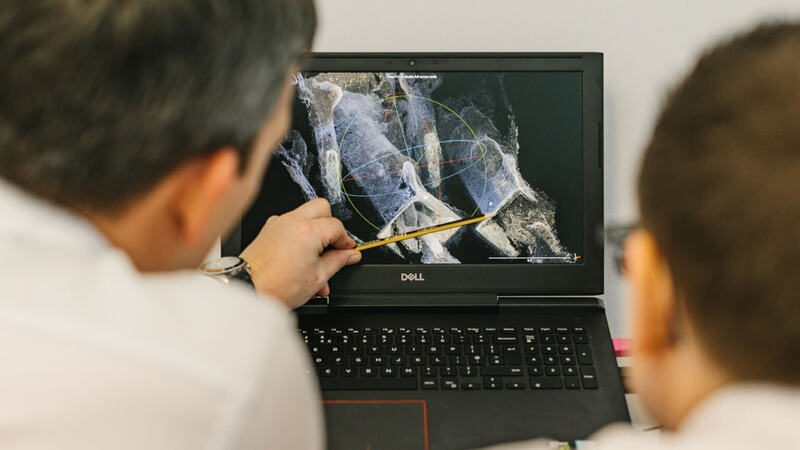 After scanning, we produce highly accurate surface reconstructions, based on the data processed and interpreted by our intelligent software workflows. Commissioning our cutting-edge technology and expertise secures you the most accurate data possible – at your fingertips, on your screen and in your boardroom. We want you to fully understand the value our service represents, so we always give an honest account of the costs – and benefits - from the outset. If your existing equipment is up to the task, we will use it. We only recommend using more sophisticated hardware if it’s required by your output specification. We work with the most innovative photogrammetry technology. But in our book innovative doesn’t mean experimental. We always test out any new equipment personally before recommending it to clients. 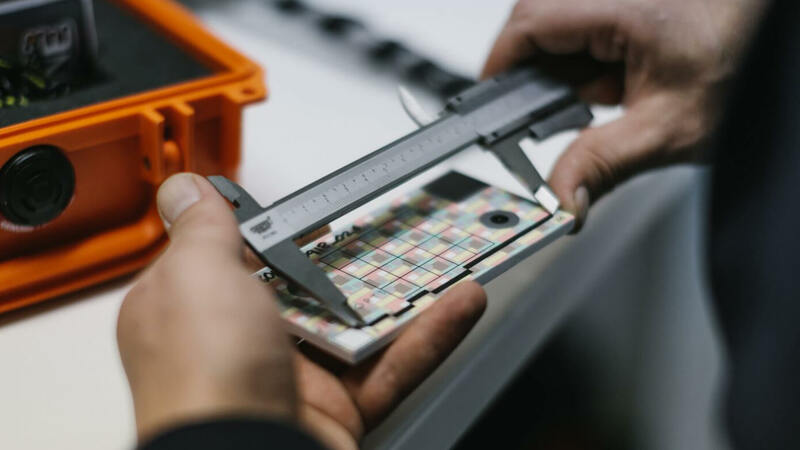 As we are completely independent, we have the freedom to use whichever hardware has fared best in our tests and is most suited to your project. We offer a comprehensive array of services across the field of underwater 3D photogrammetry, making the most of your images today, tomorrow, and even those of yesterday. Reactive assistance to help offshore teams gain quality 3D geometry data-sets from current dives, which had no 3D scanning requirement at the outset. Collaborating with clients to ensure that the right people, correct techniques and optimised capture methods are employed during planned subsea 3D scans. 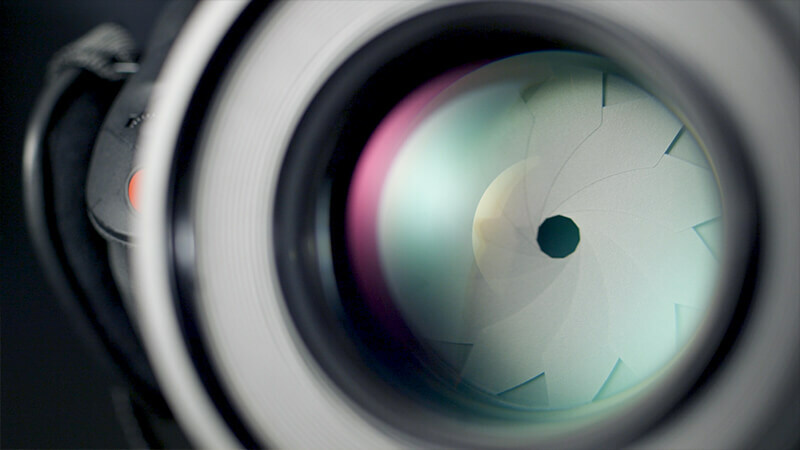 We can give expert advice on whether legacy images or video from your archive can be repaired and processed into 3D data, with the possibility of avoiding an additional dive. Talking about subsea? Why aren’t you having the meeting subsea..? 3D services in Aberdeen. Usable, flexible, valuable. Reactive 3d scanning – Laser or Photogrammetry?